Private collection photos... HOLY COW! Discussion in 'General Flight Jacket Discussion' started by jbmilart, May 19, 2013. Yes. Tim is a member here and he has a great collection. Tim has an amazing collection and he's one of the nicest guys on the forum too. Truly inspirational. Quite the collection for sure! A few items have left the collection and others have come in. 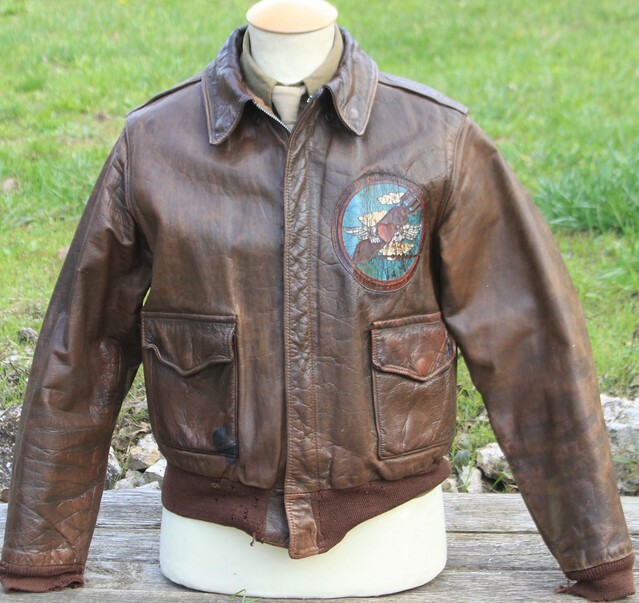 I'm more collecting USAAF groupings and identified items (uniforms, documents, photo albums...), that are spectacular than A-2s but my interest is more in the airmen stories than in anonymous equipment. I'm working on an article about the 449th Bomb Group. 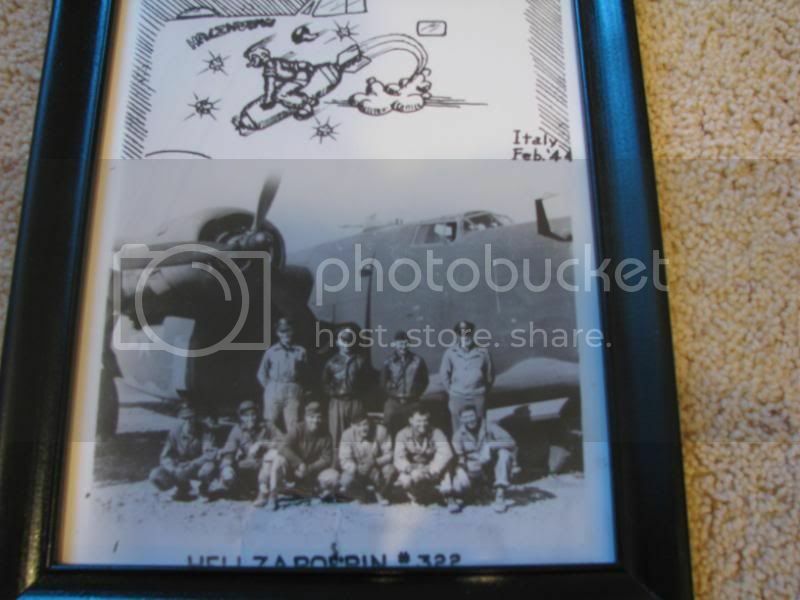 I'm looking for scans of wartime pictures (nose art, crews, b-24s,...) I could use to illustrate the article. I'm looking for personal and original pics as I'm trying to keep off copyrights. Fold3 pics are free but very poor about this particular unit. Identified items would be very helpful too. Great collection. Do you still have the Sweet Seventeen jacket? I loved that jacket! Yes, sure. I'm still in touch with mr Zauner's family. Bill is still alive but unfortunately, he's victim of the Alzeimer's syndrom. All very kind people I've met thanks to you. 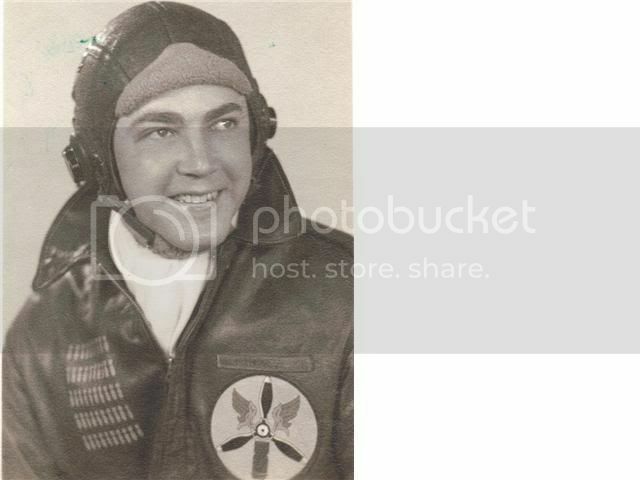 I will do some digging and see if I have anything photo related to the 449th BG. I think I have a group of items to a guy that served with them. I'm still KO by the fantastic groupings you've shown on the US Militaria Forum. You could write a book with all you own. 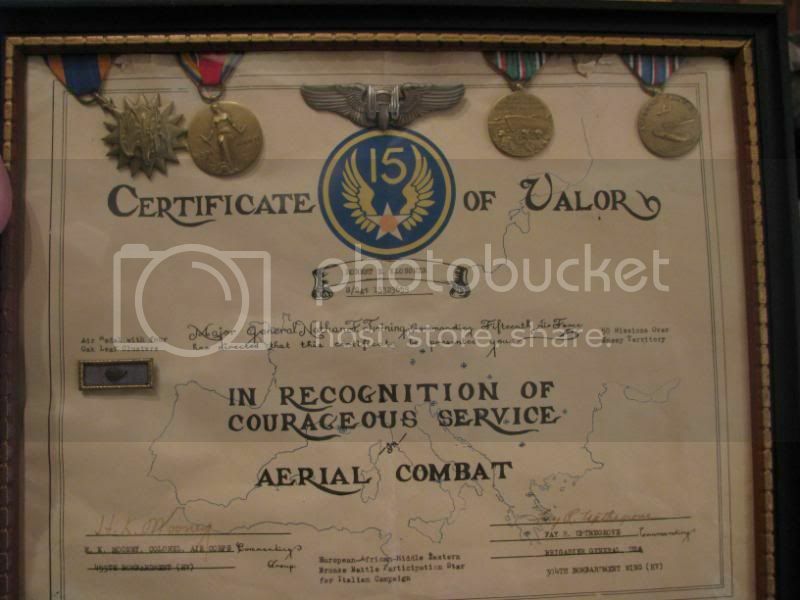 Thank you for your kind proposition about helping me on material from 449th BG. I've started writing an article about this unit as I have a nice grouping from a gunner shot down over Austria in may 1944, with his original diary. Lots of nice details to share. I wanted to write about the 15th AF crews as they are always forgotten. The article will be : one part about the unit story and another part focusing on the grouping and the gunner's experience. If you should have another grouping, it could be possible to cut off the second part of the article between the 2 stories. Two of my good friends are Gregory Pons (who wrote 2 books about 8th and 9th AF and one about USMC pilots) and Mathieu Bianchi (who wrote several articles in french Militaria Magazine about several USAAF units, and is actually preparing a new "Gear Up". He will receive the first full test version next week from the editor). They will help me to succeed in this brand new exercice for me. 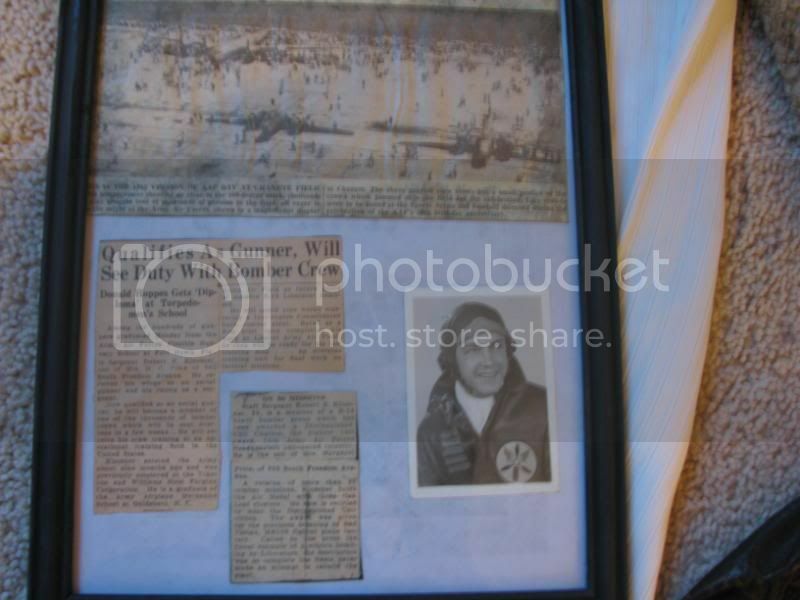 Let me know if you can find pics or grouping about 449th BG and if any interest for you to share them in an article. Great to hear from you. I am looking forward to your article and the upcoming book you mentioned. I will have some time this weekend to check and see if I have anything of interest. I will email you anything I find! Previous post was supposed to be private message for Jeff. We've been online at the same time. No need to erase. I love to see you guys interacting. It's inspiring to us "little guys"! You've helped me out and I'm glad it's a healthy community that way. Looking forward to these things coming up. 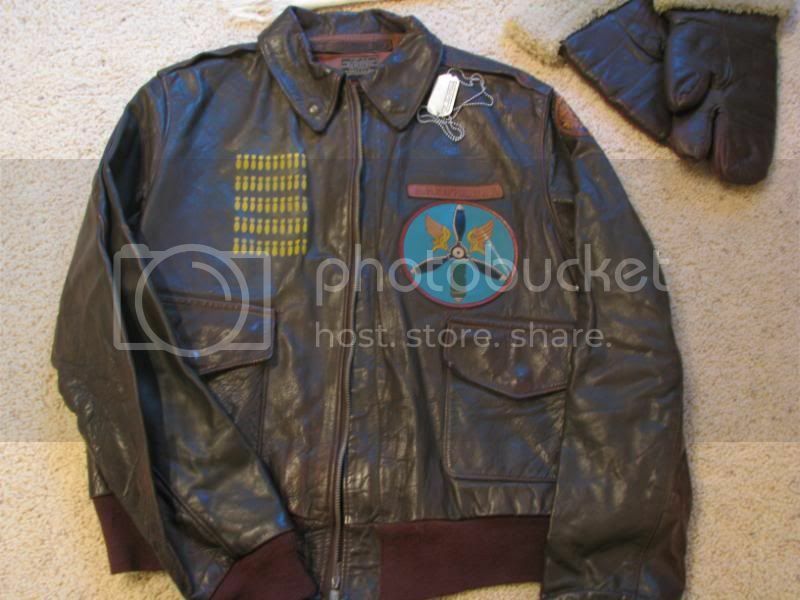 I did find a 459th BG grouping in the collection and thought I would post a couple quick pics here for the heck of it. Tim, check you inbox and let me know what you need good photos of. 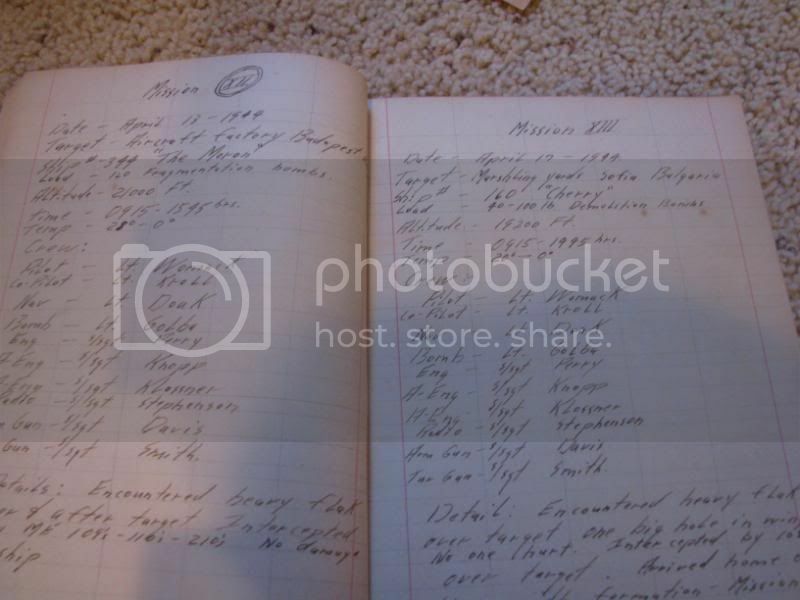 Hand written diary for each mission as well. 3 to Ploesti. But it's always a great pleasure to watch your collection. You're lucky to live very far from me or I would be knocking at your door every morning to spend hours in your war room. That would be another great challenge to write about the 459th BG with this stuff to illustrate the text.